Odoo software provides companies of all sizes and in all sectors of activity with many applications that are fully integrated with each other to optimize and improve business management. 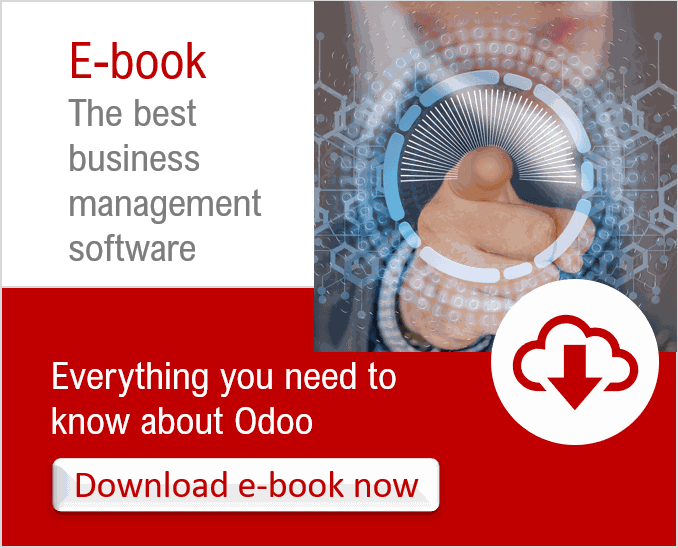 With a completely scalable operation Odoo can compete with the giants of the ERP market. Odoo is a complete, scalable, modern ERP system. 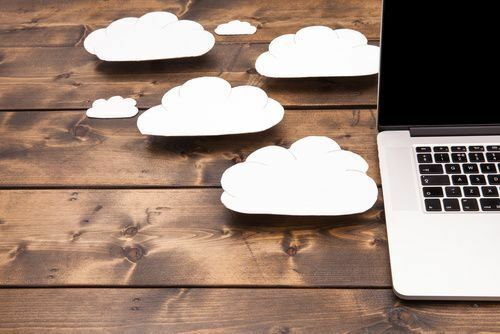 The software allows you to synchronize information with your bank, manage invoices, control expenses and supplier invoices and obtain forecasts. Quotation creation and follow-up. Everything is done online, from the creation to the signature of the quote. With this ERP it is easy to manage human resources: recruitment processes are monitored and detailed in the software, as well as information on employees. All movements are tracked and followed with Odoo. Inventory management becomes easier and faster. Easily manage all your projects through Odoo's intuitive interface.